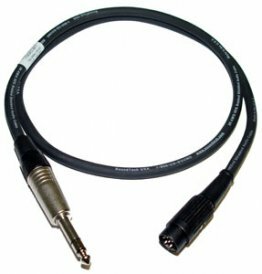 This category features cables for controlling Marshall Amps footswitch functions. If you are unsure about the cable working with your amp and footswitch, please email us with an inquiry before purchasing. Failing to check if the cable is correct for your amplifier can cause serious damage to your equipment. Please email us by clicking here. Best-Tronics will not be responsible for any damage incurred to equipment due to purchasing an incorrect cable for your needs. It is best to contact us if you are unsure of the cable's functionality with your equipment.